The Deutsche Bahn AG Chooses the First German Female Professor of Archaeology as a Name Giver for a New Train. The Deutsche Bahn AG intends to name an ICE of the newest generation after the notable archaeologist Johanna Mestorf (1828–1909). At Kiel University in 1899, Mestorf was appointed as the first female honorary professor of Prussia. Within the scope of a nationwide search for the names of 100 new ICE-4 trains, the Deutsche Bahn AG received more than 2500 suggestions, from which a jury selected 100 historic personalities. 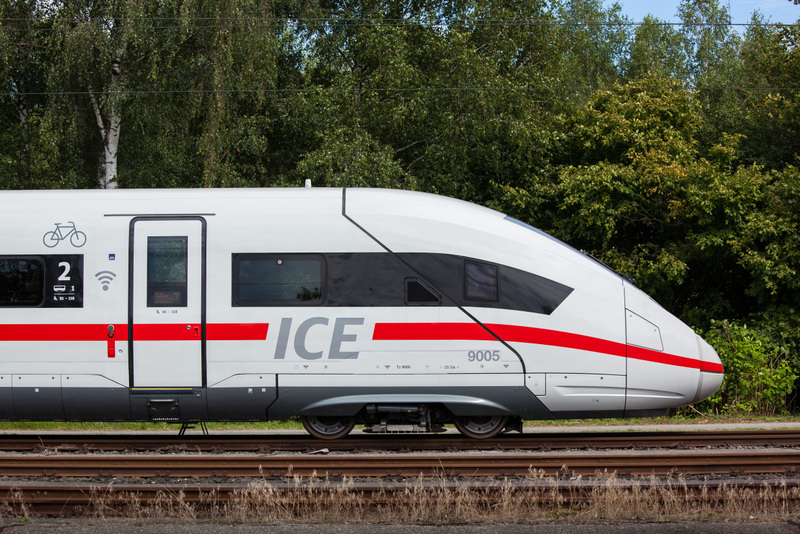 The Deutsche Bahn is planning to put the 100 new ICE-4 trains into service by 2023. After a review of the name rights, it will christen the new trains with the selected names. On the initiative of Dr. Julia Katharina Koch (CAU Kiel), a number of persons from the university, among them Prof. Claus von Carnap-Bornheim (Schleswig) and Prof. Johannes Müller (Kiel), as well as persons from public life, including the Minister-President of Schleswig-Holstein, Daniel Günther, campaigned for Mestorf, who was born more than 110 years ago in Bramstedt. 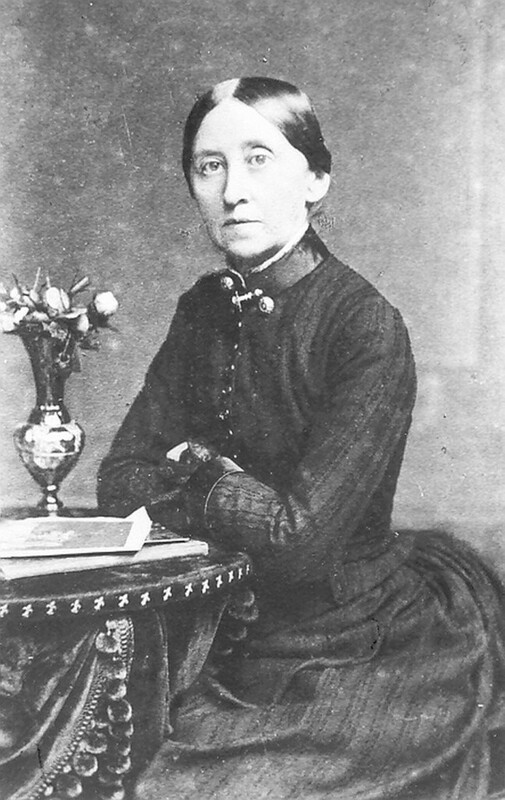 Still largely unknown to the public, Johanna Mestorf was one of the first female directors of a museum in Preußen at that time. She influenced archaeological research in Germany and Scandinavia through numerous excavations and publications. Johanna Mestorf is the name giver of the Johanna Mestorf Academy (JMA), which supports the Cluster proposal “ROOTS – Social, Environmental, and Cultural Connectivity in Past Societies” under the direction of Prof. Johannes Müller within the framework of the Excellence Initiative of the German Research Foundation (DFG). “This is a unique project of the German Bahn. Thus, we have the opportunity to transport the name of Johanna Mestorf beyond Kiel and Schleswig-Holstein. Posthumously, she will become an ambassador of science and equal rights for women in society”, stated Prof. von Carnap-Bornheim and Prof. Müller enthusiastically. The Kiel-Schleswig Collaborative Research Centre (CRC) 1266 “Scales of Transformation” investigates human-environmental interactions in prehistoric and archaic societies and is part of the JMA, which is a central institution of Kiel University for the promotion of interdisciplinary research and teaching in the fields of social and environmental change. At the CRC 1266, Dr. Julia Katharina Koch is involved with equality issues.